Today, we’re talking to Mark Barnes, a veteran teacher, speaker, writer and publisher of Brilliant of Insane. 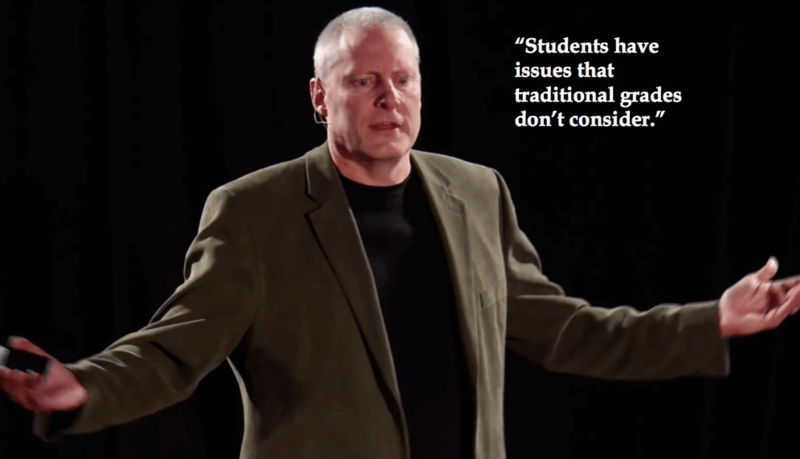 Mark is the author of five education books, and co-author of Hacking Education: 10 Quick Fixes for Every School. He also recently created and directs Hack Learning Academy. Isn’t that remarkable? 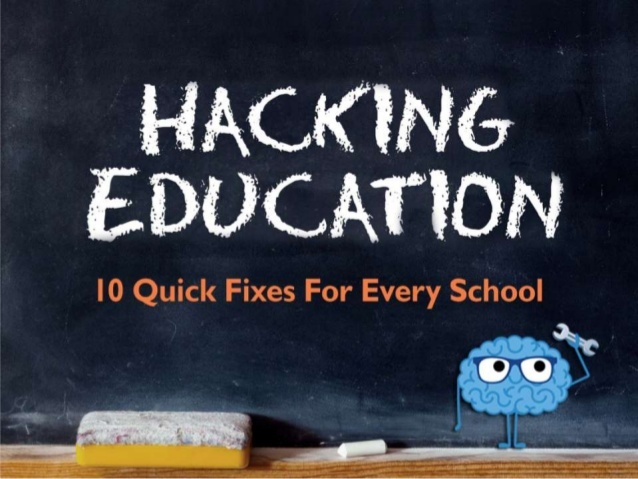 Authored by professional educators, Mark Barnes and Jennifer Gonzales, the book Hacking Education unveils 10 current problems in education and offers time-tested and quick solutions every teacher can put into action right away. Comprehensive and easy to implement, this book is a treasure for all educators. It helps create a truly effective and positive school culture, leading to better learning opportunities for teachers and students. Can you paint us a picture of the current education landscape? What challenges it faces now and how your book Hacking Education addresses these challenges? Education is rife with many big problems that teachers think are unsolvable, due to lack of resources or lack of money. In Hacking Education, we explain how many problems that plague educators every day can be easily “hacked” with existing resources and, in most, cases at no cost. Could you shed some light on the 10 Hacks and how they solve daily teacher problems? A few examples of problems we hack are: lack of teacher prep time, reluctant readers, basic classroom management, professional development, and workday chaos, to name a few. On the surface, these may look like major problems; I mean, we’ve been trying to create a culture of readers for decades. What most education shareholders don’t realize is that solving this monumental problem — illiteracy — is incredibly easy, and schools can start building a real culture of readers as early as tomorrow. We present 10 seemingly unsolvable problems and show educators, parents and community members how to fix them right now. What is your favorite hack and why? Picking a favorite hack is really tough, because I love all of them. I’m partial to Book Nooks, because I truly believe the world’s reading problem is maybe most important issue in education. Having said this, I’d probably pick the Pineapple Chart. This has been wildly popular since the book came out; teachers are actually conducting workshops in their districts, demonstrating how a simple Pineapple Chart can revolutionize professional development at any school. The beauty of this hack is that is costs nothing and it builds rapport among staff, while helping teachers become better educators. Again, it comes with zero cost and you can implement it immediately. I’ve seen hundreds of social media shares from teachers who rave about the Pineapple Chart’s simplicity and effectiveness. Can you give us an inside view of what goes on in Brilliant or Insane lab? What projects you are currently working on? Along with publishing Hack Learning books (four more are on the way), my newest pet project is the Hack Learning Academy. The amazing popularity of Hacking Education has inspired me to create the HLA, which is a collection of online courses that follow the Hack Learning philosophy — solve big problems with simple ideas. These online courses are easy, engaging, and extremely inexpensive. I believe Hack Learning should be available for everyone, without breaking the bank. These courses are a perfect addition to the Hack Learning Series. Many thanks to Mark for taking the time to talk to us and discuss #HackingEducation.